The action of the Telangana government in deleting 26 castes from the list of Backward Classes has been upheld by the division bench of Andhra Pradesh High Court. A batch of petitions moved by several students and parents challenging the deletion of 26 castes including Kalinga, Toorpu Kapu, Gavara, Setti Balija , Nagavaddilu and other castes, from the list through GO Ms No 3 and 16 on the ground that those castes did not exist in Telangana were thereby dismissed by the bench. The recommendations of the Member Secretary were also considered by the bench. 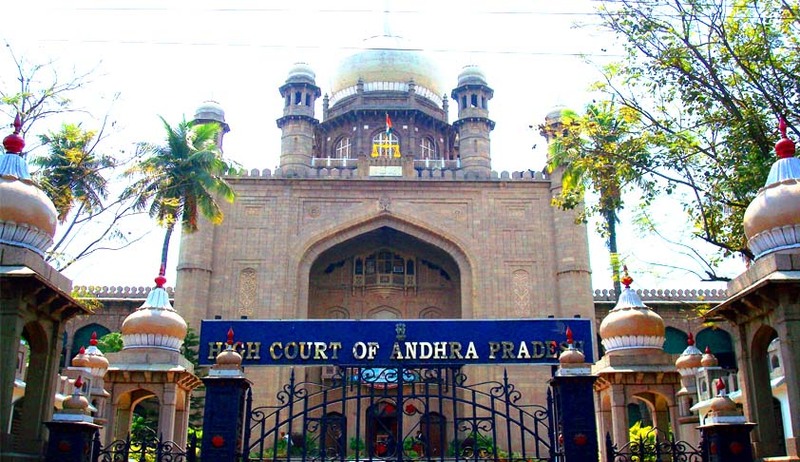 The Centre was also directed by the Hyderabad High Court to intervene in the dispute between AP and Telangana State governments for continuation of services of B.R. Ambedkar Open University and Potti Sriramulu Telugu University to the students of Andhra. The Centre was additionally directed to frame the guidelines as per Section 75 of the AP Reorganisation Act to settle the dispute between both the States within 8 weeks. The court made it clear that AP shall bear salaries of teaching and non-teaching staff working in study centres of both the varsities located in AP from the month of August 2015 onwards. A division Bench comprising Acting Chief Justice Dilip B Bhosale and Justice S.V. Bhatt was dealing with petitions separately by the AP government, Prof. P. Chenna Reddy of Telugu University and taken up the matter. The High Court has suo motto taken up a case with regard to the decision of the Telangana government not to extend services of the Ambedkar Open University to the regional centres in AP.